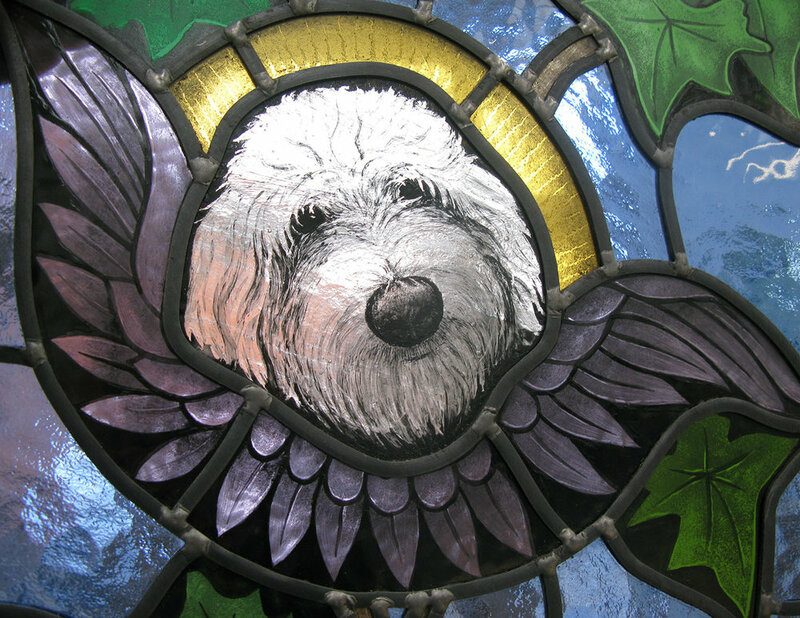 Traditional leaded lights are made by hand-cutting glass sections, and fitting together with ’H’ shaped lead came. The panel is soldered and "rubbed in" with a lead based cement to make the panel strong and weather proof. 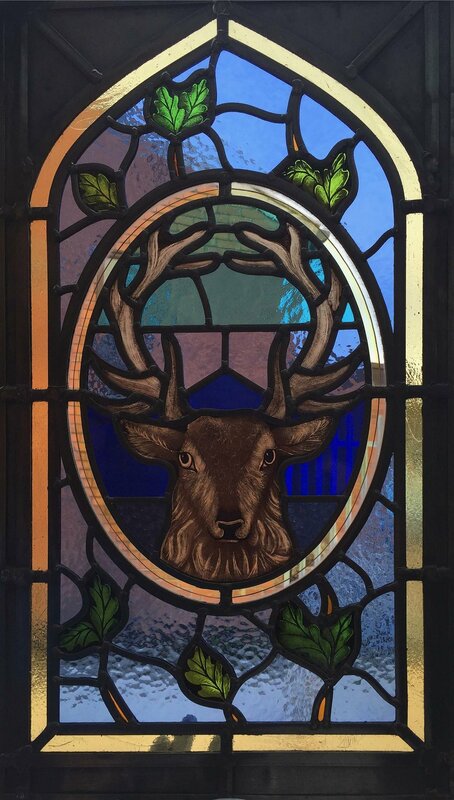 Stained glass goes a step further with the introduction of beautiful hand painted, kiln fired elements. 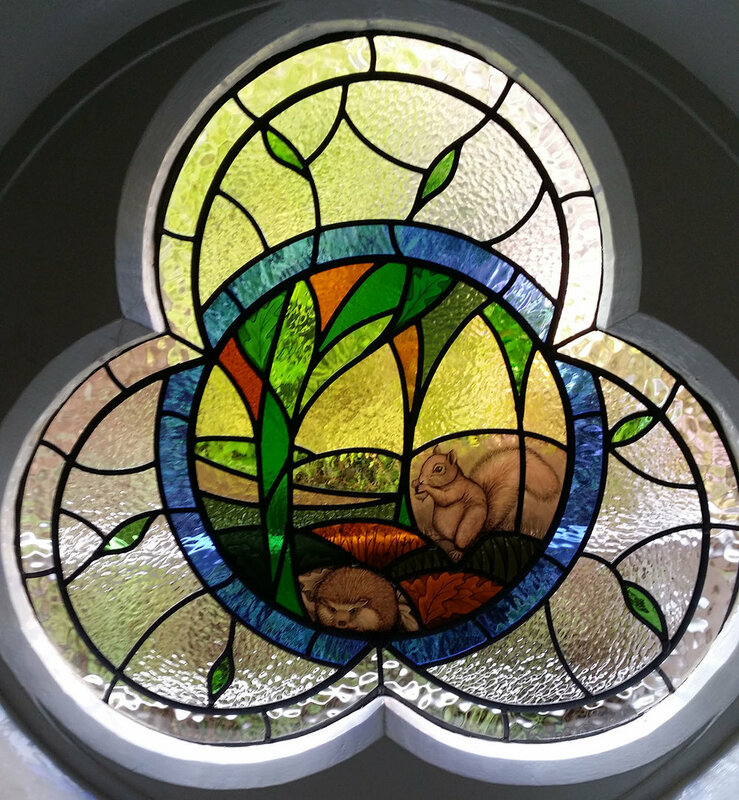 The methods we use have changed little in hundreds of years and create stunning panels that will last a lifetime. 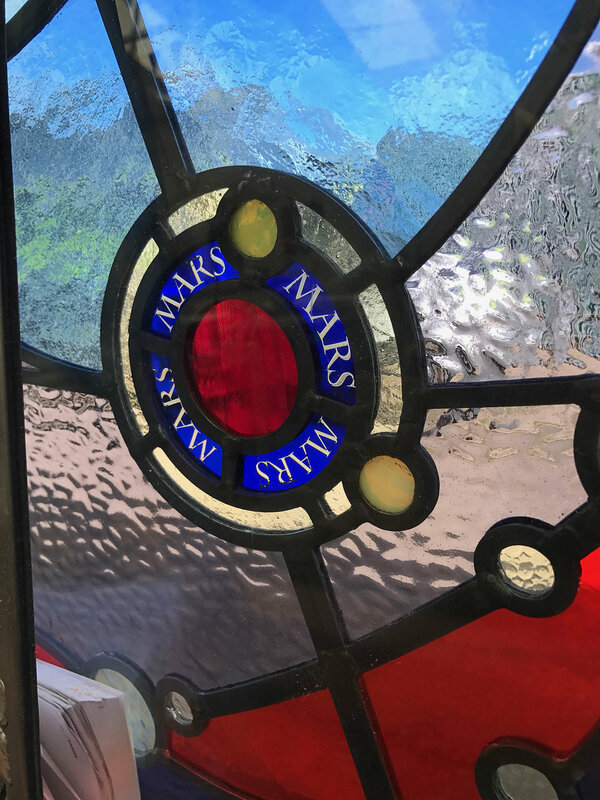 We have been creating, restoring and repairing stained glass and leaded lights for almost 70 years and are experts in the field. We are also able to add modern insulation values to new or existing leaded windows by triple glazing the panels in to high performance sealed units. Bellow is a small selection of our recent works, Please call in to our studio to see lots more.